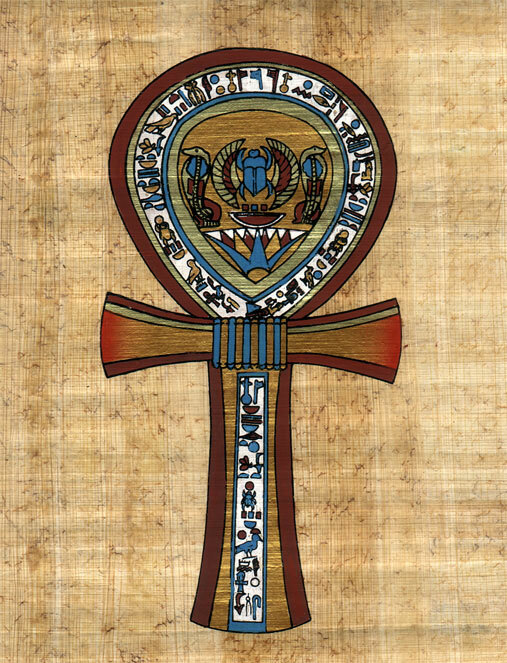 The Ankh is the symbol of Sacred Union between the feminine and masculine Energies. The loop is the feminine and the cross is the masculine. It also represents eternal life – the life of the spirit beyond the cross of the material world. 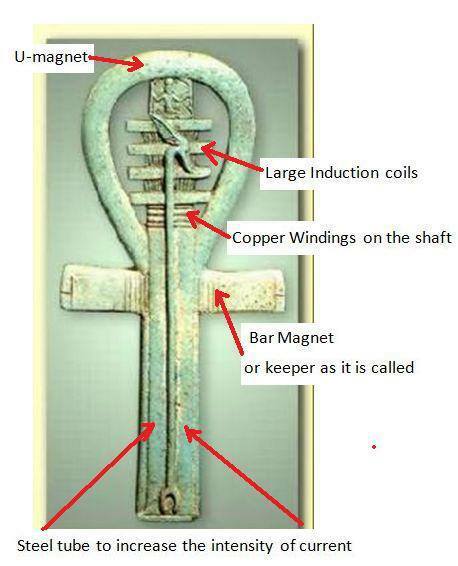 The ankh was also a tuning fork to make sounds in Atlantean times and it was used to do healing as it channeled energies when held in the hand of a divinely connected priest/ess healer. Some ankhs were made of gold and special ones were of Crystal, that only certain Priest/esses were allowed to have, as they could be very powerful. In order to have a Divine Union with our SOUL and the Prime Creator or God, we need to unify the feminine and masculine energies and qualities within ourselves and surrender to source. 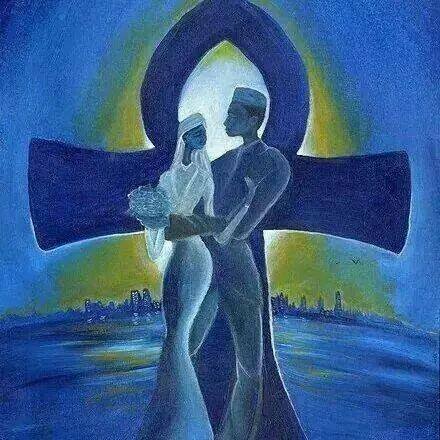 This is the sacred marriage that the ankh represents and our key to eternal life. copyrighted – this may be shared as this blog post with the link – do not copy and paste it elsewhere. – this my blog and web – here you can find my pages and groups on the homepage.